Fencescape Fencing® is a fencing construction company specialising in the design and construction of all types of fences, gates and retaining walls. 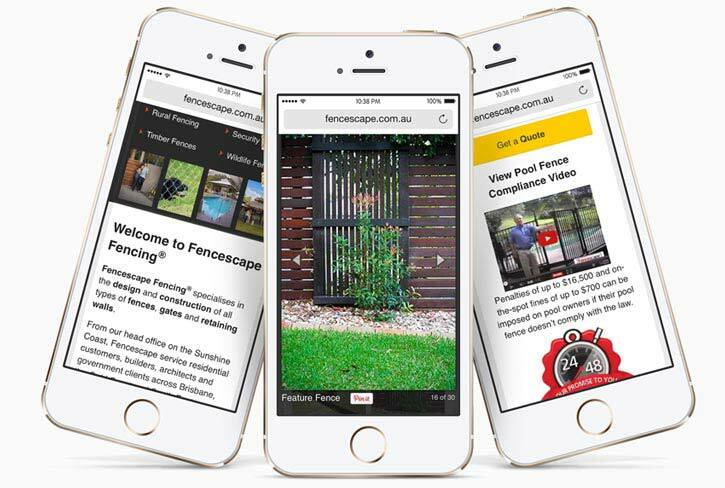 Fencescape Fencing operates as a franchise with over ten branches across Australia. 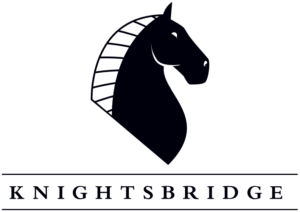 They serve customers, builders, architects and government clients. Web3 was asked to redesign the website and get it to rank in search. Since the redesign, the website has grown in size and has driven millions of dollars in sales, and has helped the company expand across the country. Fencescape Fencing is one of the leading Fencing Franchises in Australia and are continually expanding. 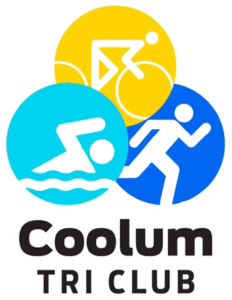 Their website was outdated, slow and their team found it hard to manage. 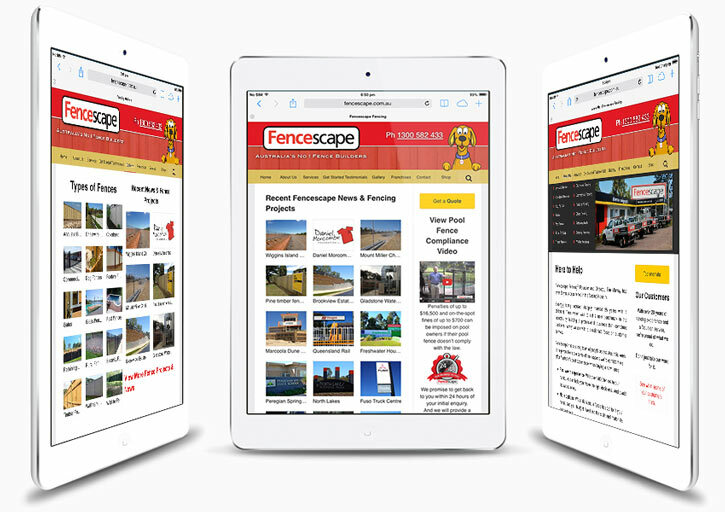 The website was not accessible on mobile devices, there was no way to sell their fencing products from their warehouse and the site was not ranking well in the Google search results. It was very clear that they needed a new website fast! After initially discussing the issues and strategising the best solution, it was clear that they needed a new website built on the WordPress platform. The website would employ a number of design and development techniques that would make it fast, powerful yet simple and easy to manage by their team. The website would include its own inbuilt e-commerce system to sell their fencing products. 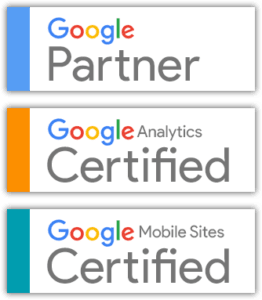 After redesigning and building out their new website, we applied a number of search engine optimisation techniques to further drive their Google rankings to the top. They instantly saw an increase in enquiries and this is continuing to increase month on month. 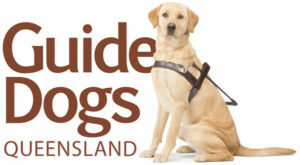 Targeted traffic to the website has increased by more than five times. 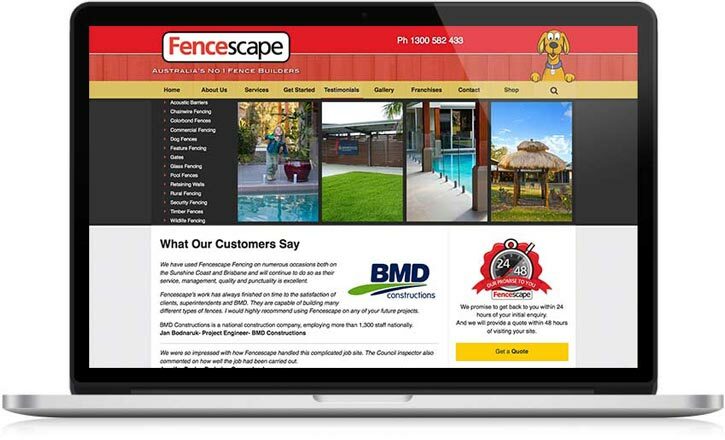 Customer enquiries and product sales have never been better and their fencing franchises are continuing to open across Australia. Since launching the website, we have achieved some awesome results. Resulting in millions of dollars in revenue for Fencescape Fencing every year. Hurry! Avalibities are strictly limited.